Oh nail art, let us count the ways we love thee. If there’s a better (or easier!) way to enliven your everyday look, we’re yet to find it. Whether you want a vibrant print in summer, or sophisticated monochrome come winter, we have got you covered. After arriving at your local beauty salon or nail bar, you’ll be shown a series of designs to choose from. Alternatively, you can ask for a customised look - it’s up to you! 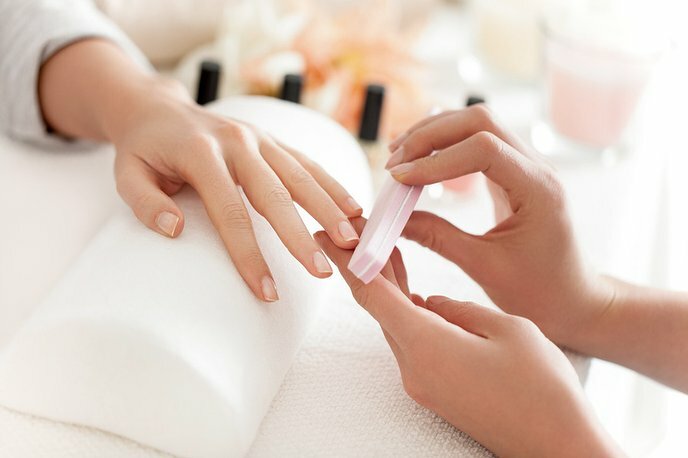 Your nail technician will start by removing any old polish from your nails, before trimming, filing and shaping them for neatness. For the best results, it’s worth noting that technicians prefer your nails to not be too short. You want to have some room to show off your nail art, after all. 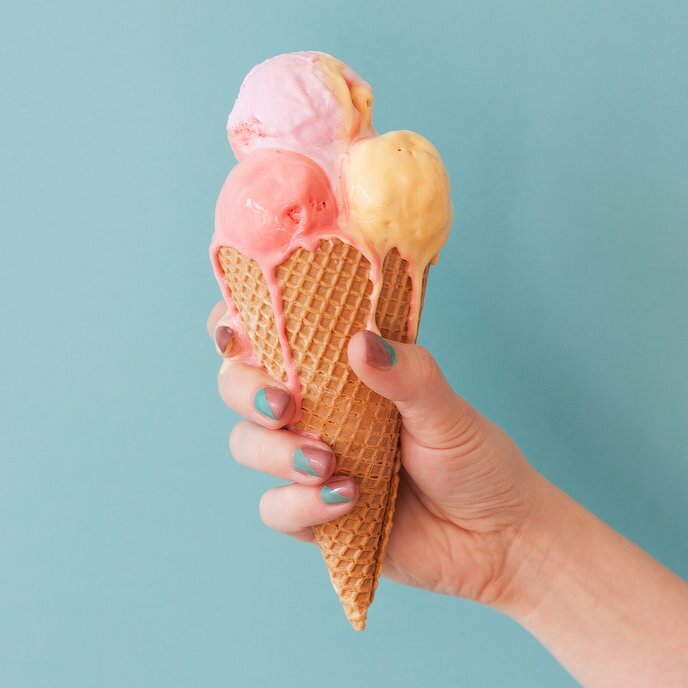 They’ll then apply a clear basecoat to your nails to protect them from any damage, as well as providing longevity and a strong base for the next layer. Once your base is all dry, the fun begins. Perhaps your look will be adorned with glitter, contrasting tips or even jewels or crystals. Whatever your preference, your technician will use intricate techniques to achieve the desired effect. Embellishment can be added to your manicure or pedicure, too, regardless of whether your nails are natural or artificial. The possibilities are endless. And, unlike other nail treatments, you can keep coming back for more and never repeat the same look twice. In recent years, nail art has grown tenfold in popularity and you’ll be amazed by just how creative it can be. There’s a huge nail art community on Instagram, and with good reason. The possibilities are endless. And, unlike other nail treatments, you can keep coming back for more and never repeat the same look twice. Your choice of design doesn’t have to be vibrant or out there if you don’t want it to. Nail art can also be a healthy and long-lasting alternative to traditional nail treatments. If you opt for a classic look, you can complement your outfits from desk to drinks. Once your nails are dry and looking fabulous, your technician will add a final top layer coat for added protection. You may also be asked to put your nails in a cold bowl of water to help prevent smudging and easy damage. It’s quick, hassle-free and in minutes you’ll be good to go. Result! You may be busy, but that doesn’t mean your nails have to be boring. Treat yourself to some manicure magic in the form of a nail art treatment, exclusively on Treatwell.